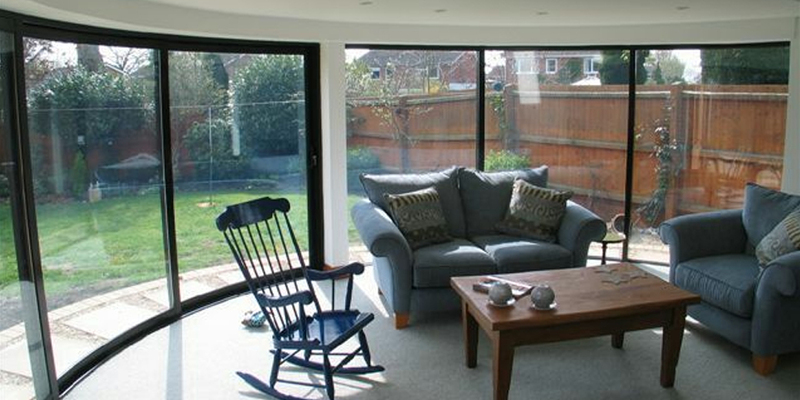 Our curved sliding patio doors are becoming a unique (and affordable) option now for any building. We can supply these curved doors to you in a variety of configurations according to your project at hand. today for more information and assistance.